Je T'Aime, It's a Shame EP brings without any question the groove the melody the percs and the mystery of one love that doesn't mean anything to someone else. Voices and deep strings shows the dark side of the hearth. 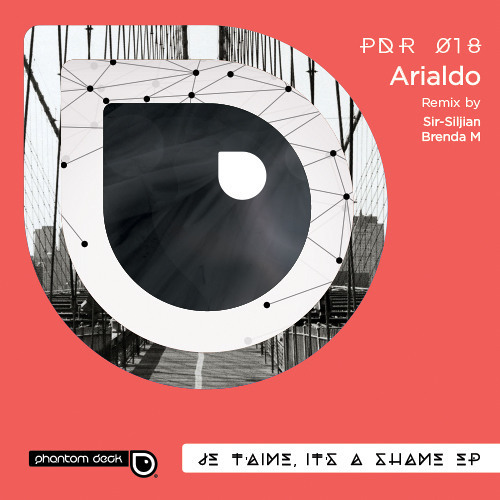 Including 2 remix from Brenda M that reveals her interpretation of shame and another remix from Sir-Siljian that brings house to another level.